(Tulsa, Okla.) June 1, 2016 – Two BOK Center team members have been selected to the International Association of Venue Managers (IAVM) Foundation’s 30 Under 30 Class of 2016 to be recognized at VenueConnect, IAVM’s Annual Conference & Trade Show in Minneapolis, MN from July 23-26, 2016. BOK Center garnered two honorees: Meghan Doyle, Director of Marketing, and Brian Smith, Special Events Manager. 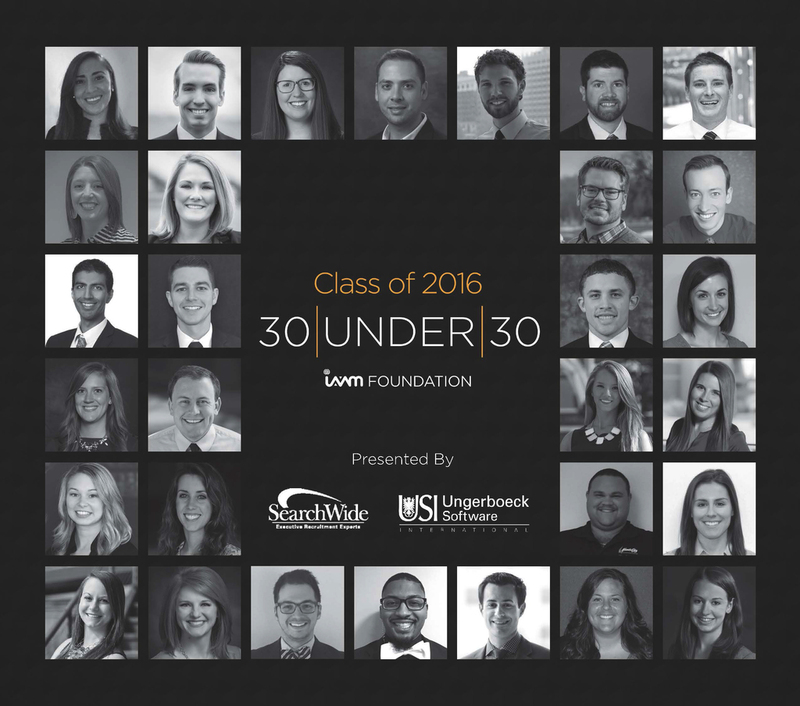 Allie Thomas, Events Manager at Cox Business Center, also a part of the SMG Tulsa team was also selected for the 30 Under 30 program. As part of the Build an Amazing Future campaign focused on students, young professionals and mid-level venue management, the 30 Under 30 program is designed to engage the best and brightest young professionals in the venue management industry by recognizing emerging leaders and their talents, which help accelerate the industry and carry it into the future. In its second year, the 30 Under 30 program focuses on identifying and developing the talent of venue industry professionals, 30 years of age and under, through increased access and exposure to industry networking and thought leadership. Honorees were awarded based on their professionalism, creativity and industry insight. The program provides year-round continued education for professional growth in the venue industry and helps program participants become better, more productive employees. The 30 Under 30 Class receives one full, complimentary registration to VenueConnect, a travel stipend to be used on travel accommodations to the conference and a complimentary one-year Young Professional membership to IAVM. Honorees will be recognized formally at the Venue Industry Awards luncheon on Monday, July 26, 2016.